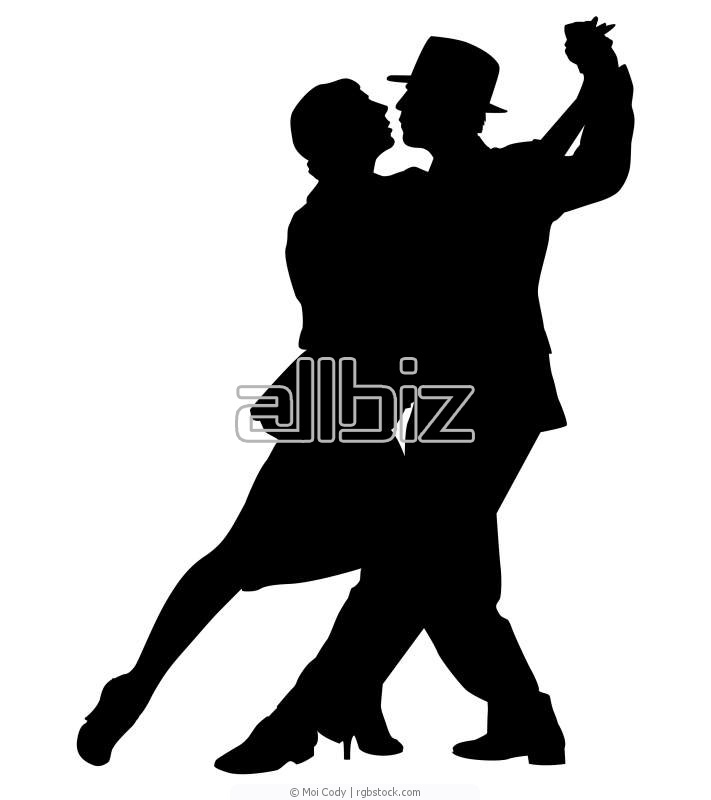 Jazz is a combination of dance styles that come from the musical theatre arts. Also known as modern dance or jazz ballet, it is often used in musical theatre, commercials and music video clips. Jazz takes some technique from Classical Ballet. A typical jazz class begins with a warm up that is focused on stretching and isolating different body parts. Then the class starts learning separate moves like turns, jumps, leaps and pirouettes. A short, step-by-step routine is taught accompanied by popular music (i.e. Top 40, Pop or RnB). The class ends with a short cool-down and stretching.